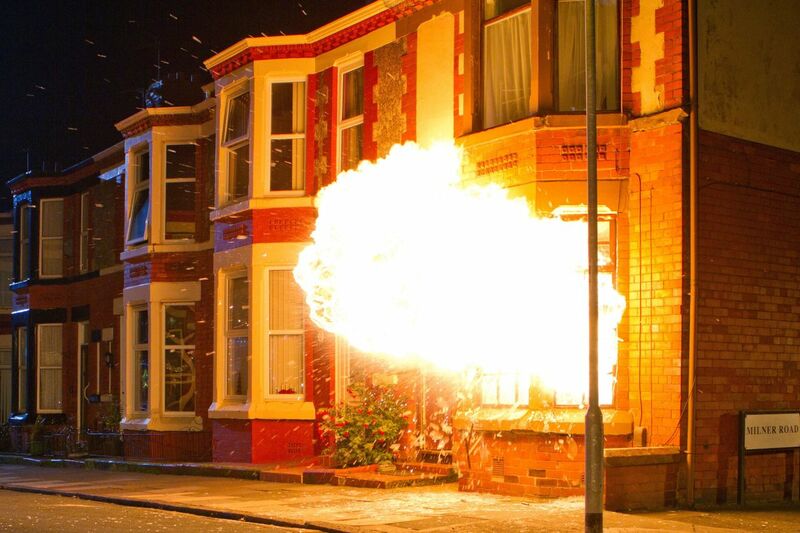 We are based in Denton, Manchester, from where we have been supplying pyrotechnics and SFX/Art department consumables to the TV & Film industry for over 20 years. We are, however, more than just a supply company; our technicians work on a day to day basis providing the effects for which we supply the materials. 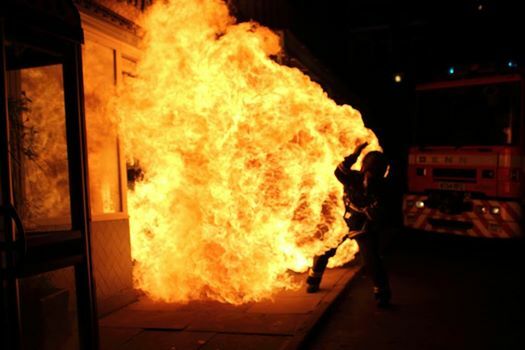 We understand the nature of the TV and film industry and the unique nature of productions. As such, we are able to offer advice and draw upon our own wealth of experience using the products we supply. In addition to the products on our site, we hold stock of many more items which we will be adding to the site in due course. If you cannot find the product you are looking for, then call us on 0161 320 7232. Do you need to rent equipment? Our 2000sq.ft. warehouse is full of hire equipment to complement our large range of consumables. These items include water pumps, fans, wind machines, smoke machines, cobweb spinners, Artem smoke guns and much more.